Now onto the part which is our favourite at Serge. THE RINGS! Level up your ring game with a range of jewels taking your hands to that next level. We have stones, traditional pieces, intricate detailing and a combination of gold and silver all for you to pick from. 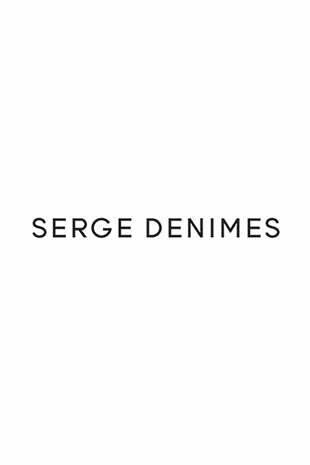 Let us know what your vibing @sergedenimes on our socials! All rings are made from 925 Sterling Silver and if gold have a 14 karat Gold plating.